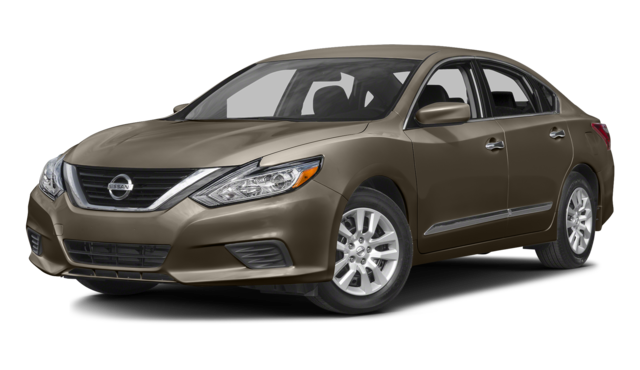 If you’re deciding which midsize sedan you’ll drive around Union, you’ve likely come across both the 2017 Honda Accord and the 2017 Nissan Altima. But before you ultimately choose which model is right for you, you’ll need to determine which model offers the right features and capabilities. We have compared these models head to head to illustrate which one delivers in which area. 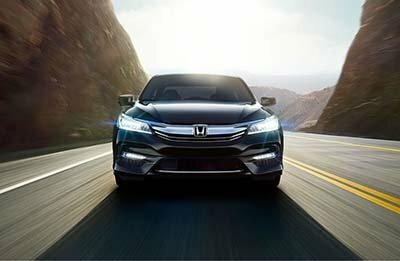 When you’re ready to tour and test drive the newest Accord, visit VIP Honda in North Plainfield. The 2017 Accord offers confident performance thanks to a standard 2.4L four-cylinder engine that produces 185 hp and 181 lb-ft of torque. If you need more power than that, a 3.5L V6 is also available and offers 278 hp and 252 lb-ft of torque. The 2017 Altima comes standard with a 2.5L four-cylinder rated at just 179 hp and 177 lb-ft of torque. A 3.5L V6 is also available, but the ratings of 270 hp and 251 lb-ft of torque still fall short. 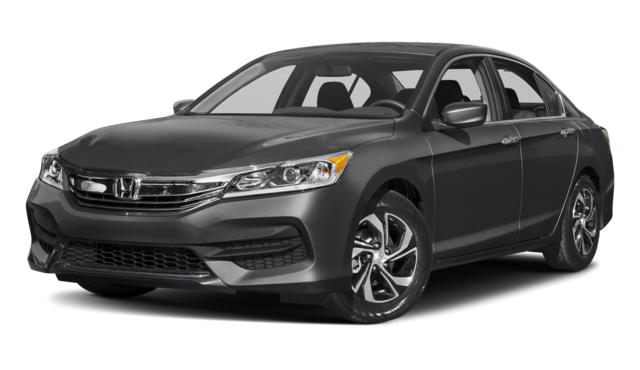 You will feel well-protected in the 2017 Honda Accord knowing that the NHTSA gave this sedan five-star scores in every one of the cash tests it was subjected to. * The Altima offers a lot less certainty because of four-star scores in the side-crash and rollover safety tests. Even more troubling, the NHTSA gave this model just three stars for front-crash safety. These models have an almost identical starting price, but the Accord feels a lot more equipped overall. 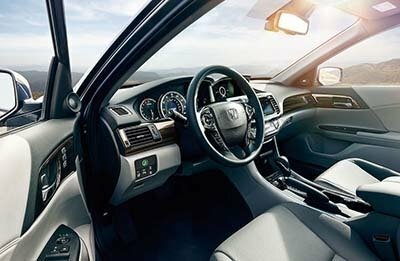 It comes standard with stylish alloy wheels, dual-zone climate controls for perfect cabin comfort, and a 7.7-inch display screen with Bluetooth, rearview camera, and infotainment. The base Altima comes with steel wheels, standard climate controls, and no display screen of any kind. Simply put, the 2017 Accord delivers in a variety of key areas. 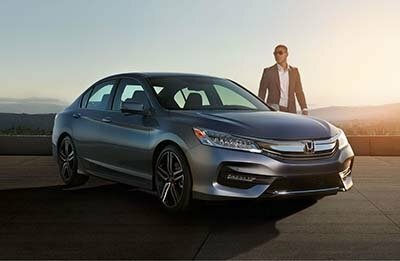 You can discover how much the Accord has to offer by visiting VIP Honda in North Plainfield, where we have a massive inventory in stock right now, as well as easy financing for more drivers. Please contact us at any time with any questions.